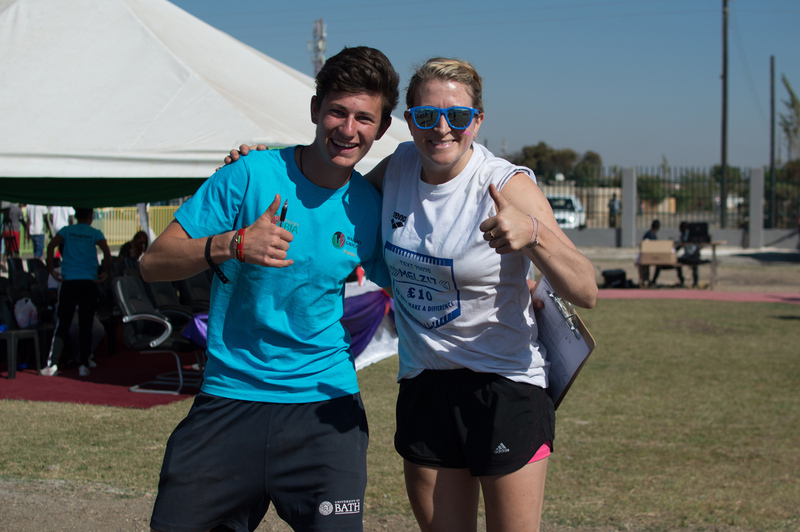 The Perfect Day Foundation is the official charity of the Wallace Group and was established in 2008 to ensure that students, staff and visitors who’ve experience Zambia first-hand have a way to continue making a difference and contributing when they return home. 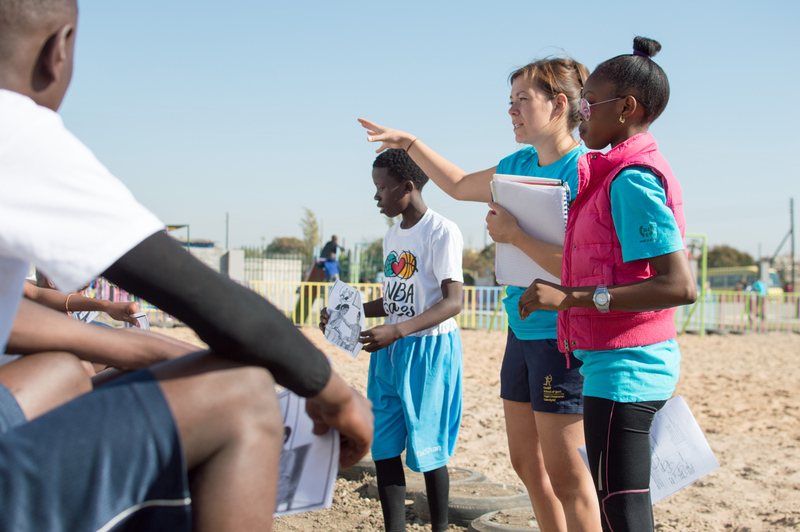 PDF was founded by alumni of the original UK Sport IDEALS project (renamed Volunteer Zambia in 2017) and supports the work of Sport in Action, the Fountain of Hope orphanage, and runs an education programme for children who may not otherwise receive the opportunity. 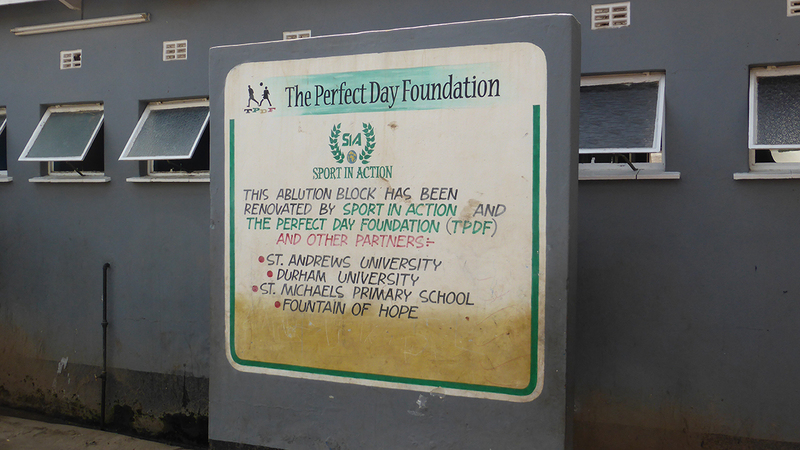 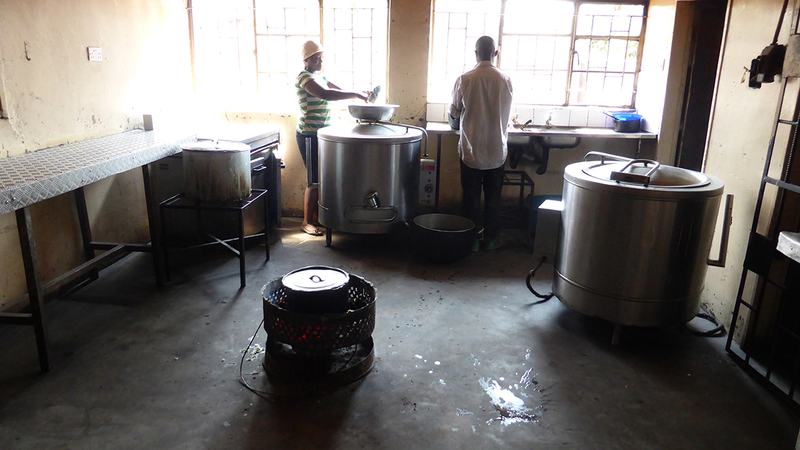 All of our development work in Zambia relies on donations to the Perfect Day Foundation. 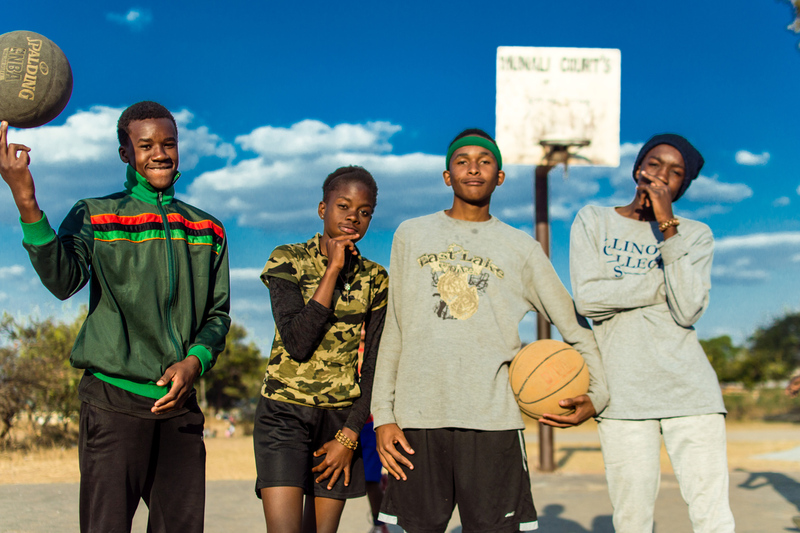 Money is raised every year to sustain the Zambian community through new building projects, food campaigns and general living and education resources. 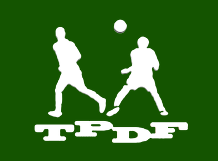 Click the button below to donate and find out more. 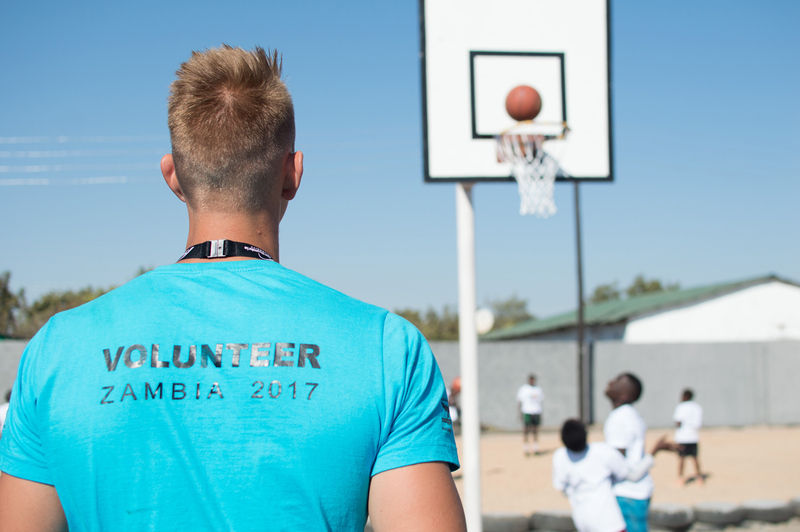 2017 – Zambia 5050 fundraising challenge aiming to raise £50,000 in 5 days for sport development programs in Zambia. 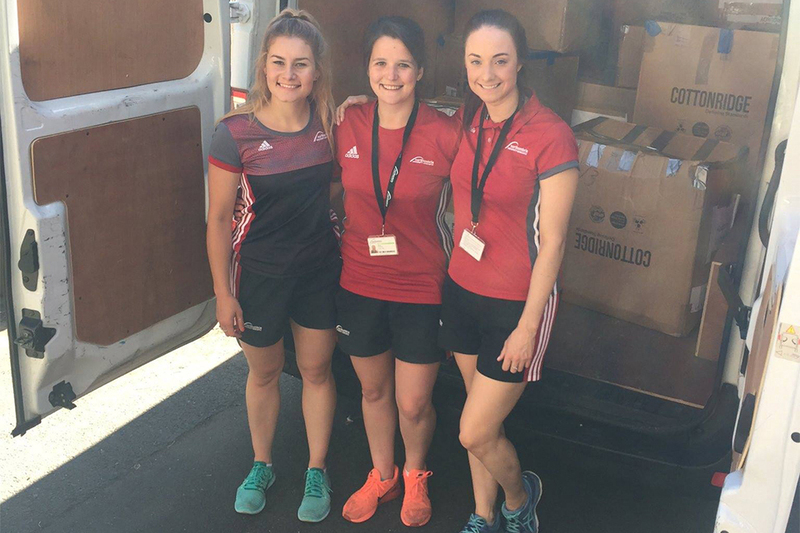 2017 – 20,000 items of clothing and kit donated and sent in a container to the Sport In Action offices for distribution to all placements. 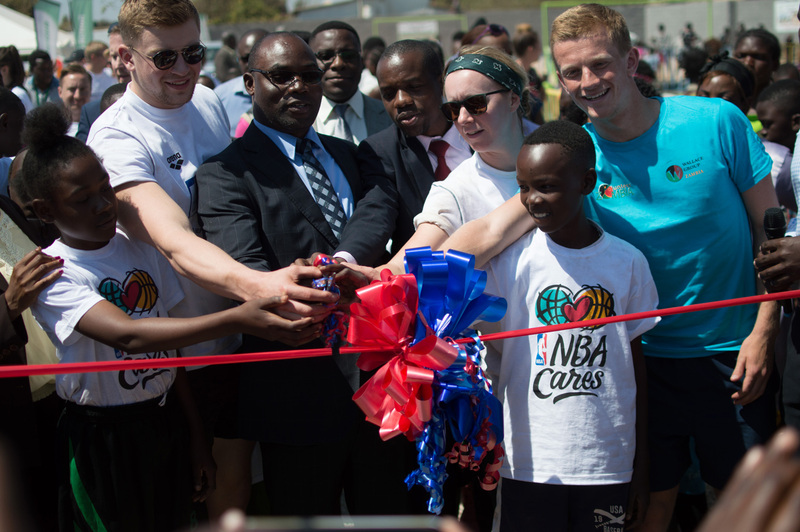 Over the last 10 years we have committed to our promise to increase sport sustainability in Zambia. 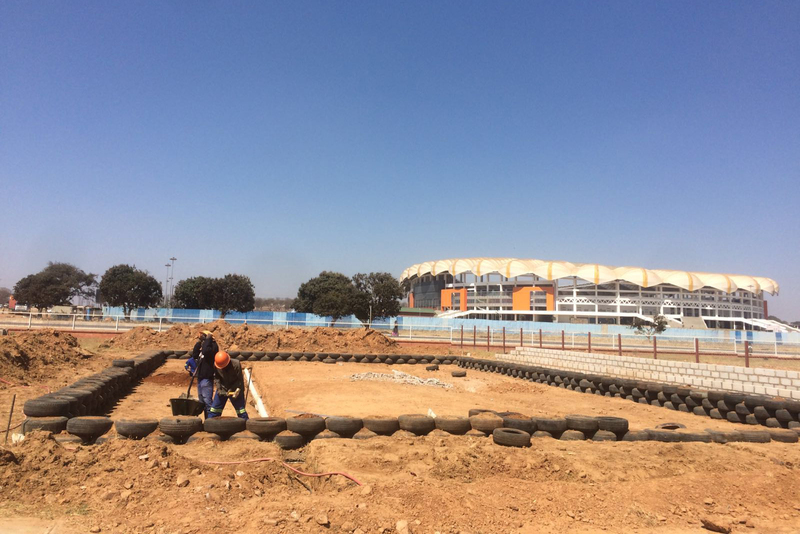 Every year we fund a variety of construction projects to help schools, sports teams and children achieve their maximum potential.